FYM is fully dedicated to post-production and image creation. Since 2001, it has positioned itself among the top three studios in Spain in terms of its size and the importance of projects carried out. The studio is undoubtedly a unique space. 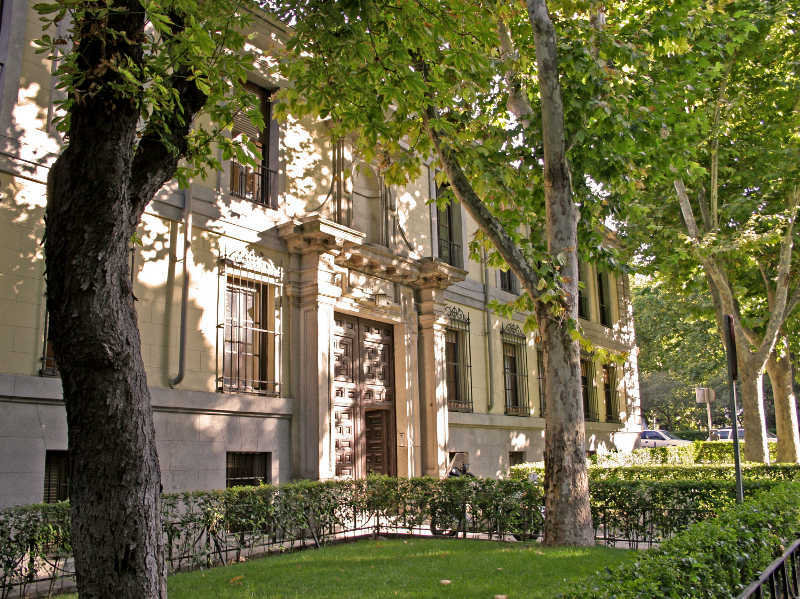 It is located right in the center of Madrid, in the Palacio de Liria, a recently-restored building that is a historic monument. We have 850 square meters of space on a single floor, significantly facilitating communication between departments. One of the advantages of our studio is that not only do we have plenty of space to work, but also plenty of room to relax and recharge.